Global Maritime, a provider of marine warranty, dynamic positioning and engineering services to the offshore sector, has made two important hires to support its Asia Pacific (APAC) operations. Mei Ling Chan joins Global Maritime from oil and gas services company SapuraKencana Drilling where she was Business Controls Manager responsible for the management accounting, financial planning and analysis of 18 offshore tender rigs operating in South East Asia, West Africa and Central America. She has also held a variety of finance and management positions at Seadrill and has a degree in Accountancy from Nanyang Technological University in Singapore. 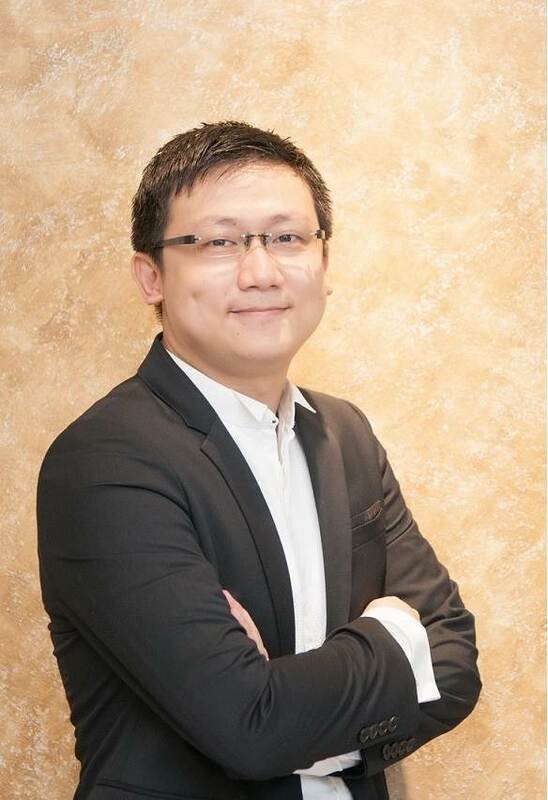 Leong Weng Yoon has worked in HSE for nearly 10 years, most recently as HSE Manager for Mencast Offshore & Marine, where he was responsible for all HSE issues and spearheaded the implementation of a new HSE management system. Prior to this, he was HSE Executive at Jurong Shipyard. 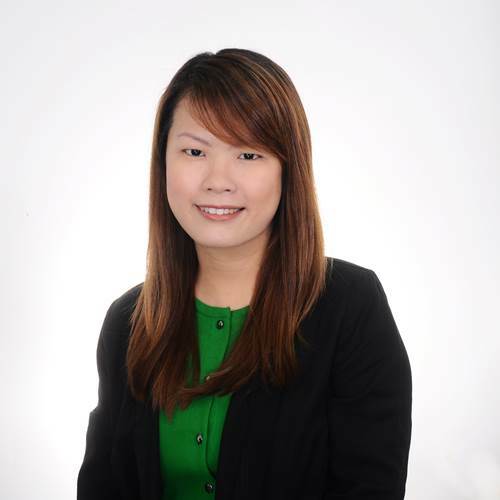 Weng Yoon has an MBA from Manchester Business School and believes that employee involvement and participation help drive company culture and human behaviors and lead to the success of HSE.